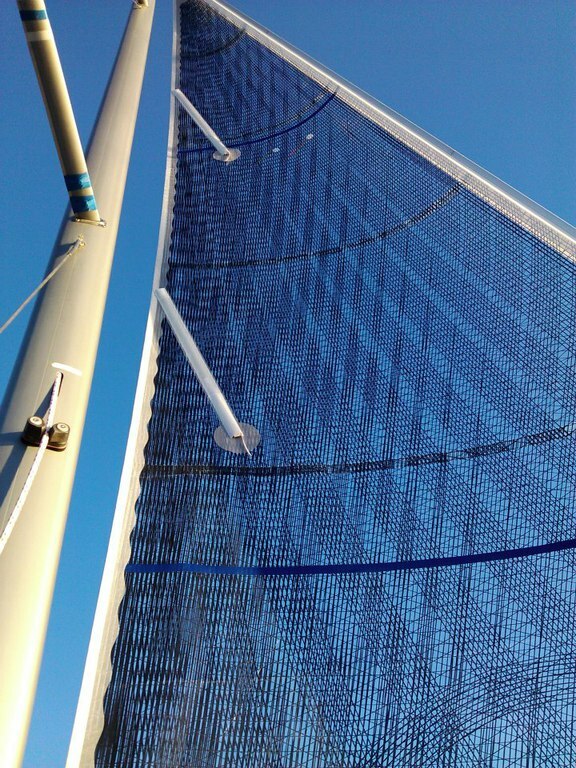 Membrane sails have evolved with improved stringing and laminating techniques, new state of the art laminating machinery and wide Carbon beam fibre stringers. On the water this results in light, strong and fast sails. 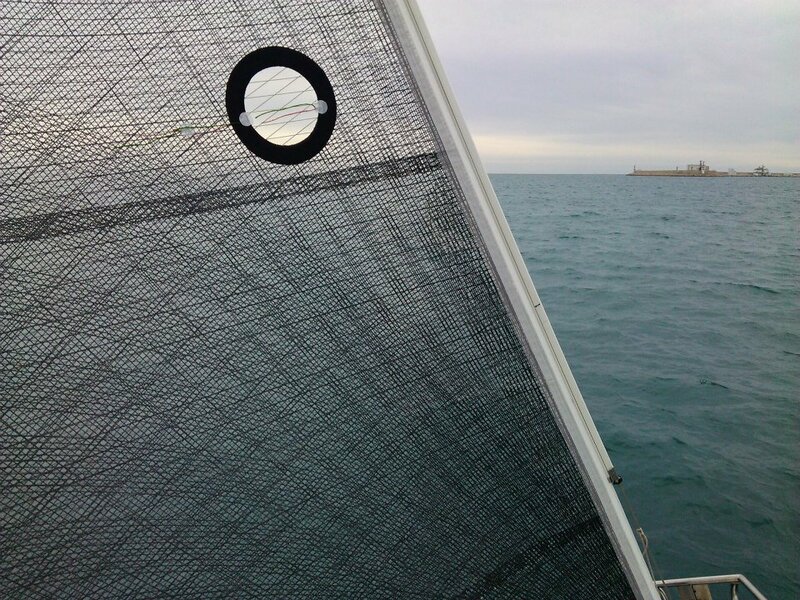 MXL Sails are guaranteed for 12 months against faulty workmanship - subject only to proper maintenance and being used in appropriate wind conditions. 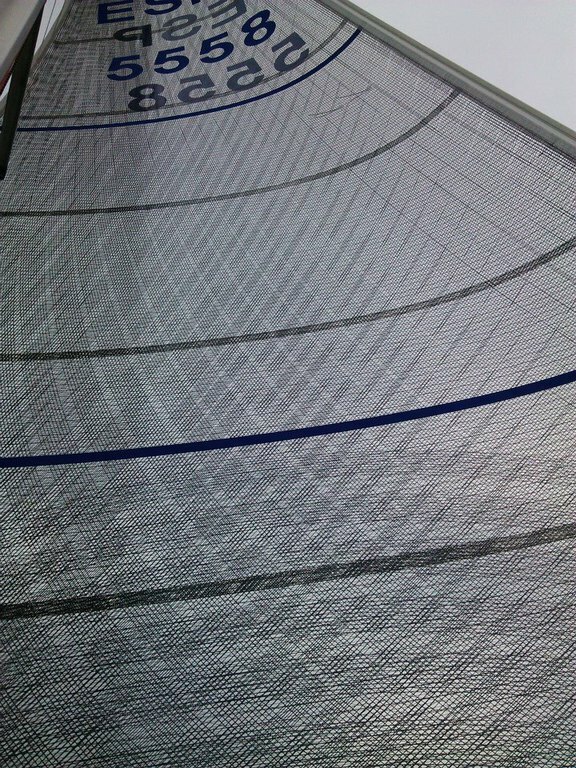 Our top of the range Wide pannel MXL Membrane comes with 3 YEARS WARANTY against delamination. MXL Membrane sails are available in three different lines which enable the most suitable membrane sail to their customers. MXL Wide Panel The state of the art in membrane sail, Wide panel range is available in 3 styles with a lot of variety of fibers from Polyester to Carbon. 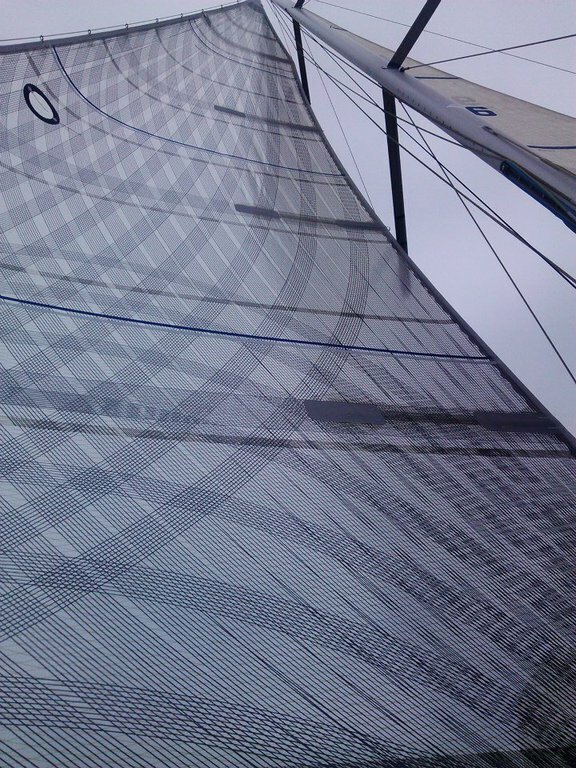 These "High end" custom membrane sails are available both for cruising or racing in the following surface styles. 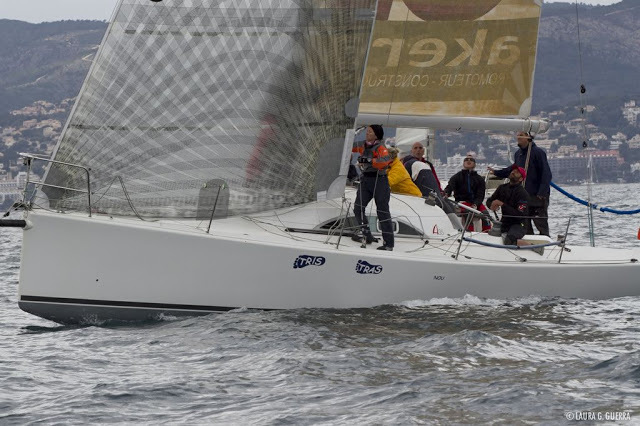 MXL - GP: Film/FilmTop of the line race sails available for modern skiffs up to the maxi racers. 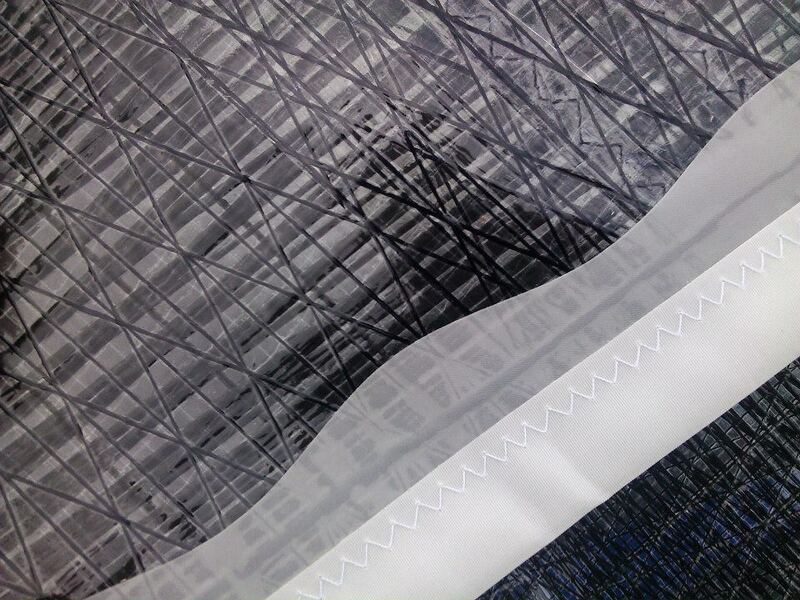 A flexible choice of hi-tech fibres and scrims enable you to get your own look. Film thickness varies between 1 and 3 mil in film thickness depending on sail size. MXL - 1T : Single TaffetaFilm surface on one side and Taffeta on the other; the ideal choice for the cruiser racer. The Taffeta adds durability and longevity whilst still with a great hi tech look. The standard 75 gram taffeta can be upgraded to a Gossamer light 40 gram. MXL - 2T : Double TaffetaTaffeta on both sides of the sail. MXL double taffeta is the ultimate cruising product for the knowledgeable cruiser with the sail is protected by a rugged taffeta exterior in white or light grey with other colours available on request. MXL - TC : Taffeta CoreA film/film load path membrane sail available in Multi Panel or Wide Panel construction with a 40gsm taffeta sandwiched between the external film and fibre layers giving a softer hand and increased durability over typical film/film only sails. Avalaible with a grey or white taffeta. 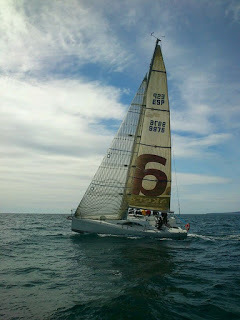 Grey taffeta is suggested for black (Carbon and Technora) fibre, or black / Kevlar mix fibre sails, and white taffeta for Polyester / Pentex or Vectran fibre sails.